Psych jobs are nothing new in boxing. One can go all the way back to Jack Johnson, heavyweight champion from 1908 to 1915, if one wishes to rediscover past masters at the art of establishing a psychological edge over one’s opponent long before the fight begins. Archie Moore prided himself on his ability to unsettle his opponents. And the psychological work Muhammad Ali performed on Sonny Liston and George Foreman has to rank as among the finest of such performances in ring history. But tonight, and during the weeks preceding, we saw a psych job to rank up there with any from the past. 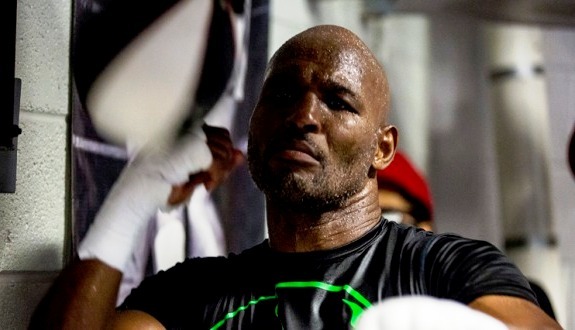 Tonight, Bernard Hopkins made history, becoming the oldest boxer ever to win a world championship. 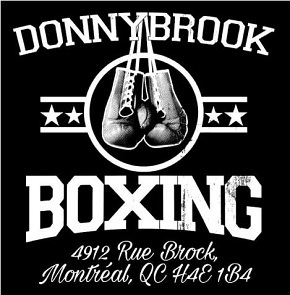 And it wasn’t because he was the stronger or the more powerful boxer when he took on Jean Pascal at the Bell Centre in Montreal. It was because in the days and weeks leading up to this night, he clearly established his psychological dominance, reducing Pascal to his pupil and his fool. The 12 round fight that unfolded tonight was simply the cherry on top of the masterful creation Hopkins had already concocted. Make no mistake; it was a performance for the ages. And for the aged. But it could have easily turned out very differently. At various points in the bout it was clear to everyone that Pascal enjoyed significant advantages in terms of power and physical strength. To everyone, that is, except Pascal. Because the simple fact was, Hopkins had already hypnotized his much younger opponent. Pascal saw only what Hopkins wanted him to see. The fight was decided before the opening bell even rang. Pascal had the physical advantages but couldn’t exploit them. Demonstrating this was Pascal’s inability to understand the simple requirements to achieve victory. Boxing is not that complicated. Land more punches than the other guy and you will likely win. But Pascal appeared to believe that the challenge instead was to do to Hopkins the things that Hopkins did to him, to prove something to his elder. And to always follow the older man’s lead. Indeed, Pascal often resembled a dance partner who was still learning his steps, following his teacher around the ring and imitating his gestures. Thus Pascal wasted a great deal of time posturing and looking at Hopkins instead of punching, putting more effort into the physical skirmishes during the many clinches than into landing clean, effective blows. 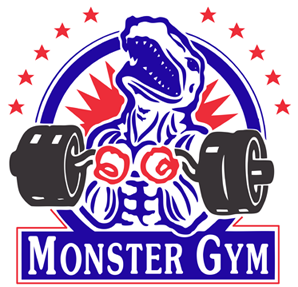 Leading up to Hopkins vs Pascal II, the younger champion taunted Hopkins, without any evidence, about the possibility of Bernard taking performance enhancing drugs, a feeble attempt to get under the former champion’s skin. 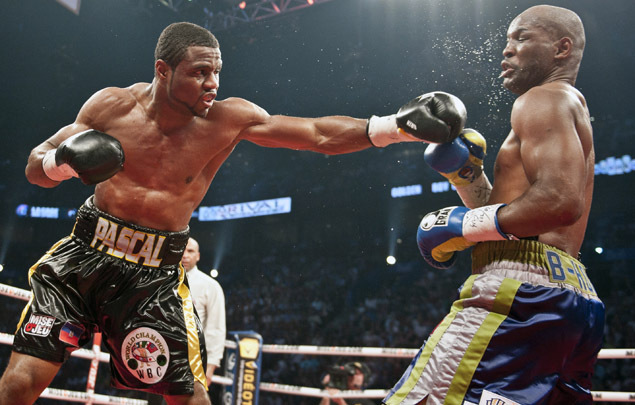 He even wore a t-shirt into the ring asking the question, “Are you willing to take the test?” But more crucial to the outcome of the fight was Pascal’s unwillingness to take the risk, that being the risk of getting hit when you attack your opponent. 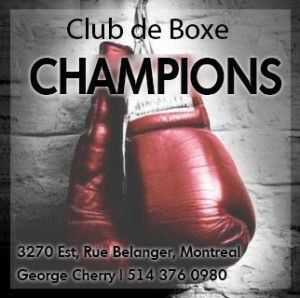 Setting a fast pace, cutting off the ring, putting Hopkins on the defensive and throwing punches in bunches — these were the obvious tactics Pascal had to utilize in order to exploit his natural advantages in strength, size, and youth. Instead, from the opening bell, Pascal was hesitant to move in aggressively and take command of the fight. And thus from the opening bell his fate was sealed. 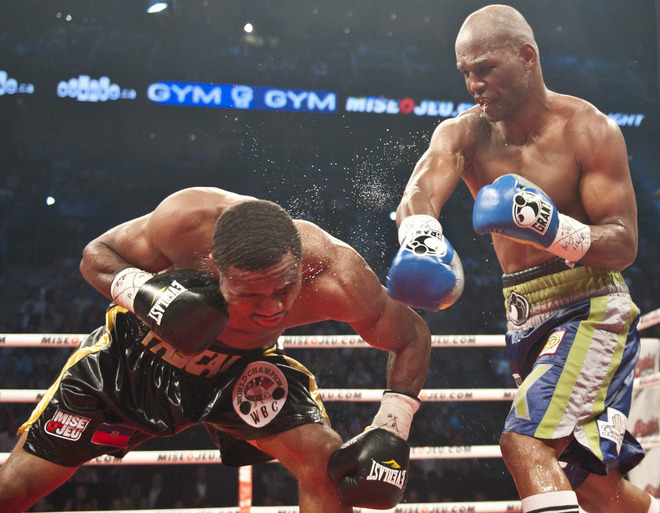 In the third round Pascal stung Hopkins with a sharp left hand. He then stood there and waited for Hopkins to respond instead of pressing his advantage. It happened again near the end of the fourth when Hopkins was obviously hurt after absorbing several hard punches, but Pascal failed to follow up. 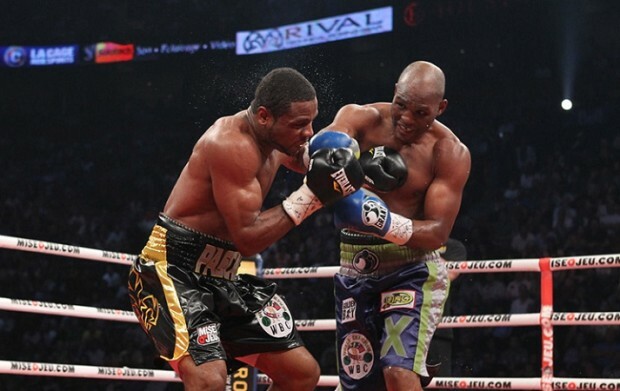 By the fifth it was obvious Pascal was the stronger of the two and that his punches carried more weight, but his reluctance to risk aggression meant he could not break out of the spell Hopkins had cast, could not see the opportunity waiting to be seized. In fact, it’s difficult not to conclude that Pascal has to be one of the stupidest defenders of a world championship in boxing history. By the sixth round the bout was becoming farcical with all the clinching and taunting and Hopkins sticking his tongue out, but this was exactly the kind of fight the old challenger wanted. And Pascal was accommodating him. At the beginning of the seventh round, just before the bell, Hopkins went down to the canvas to do a few push-ups while the crowd applauded. Pascal just looked at him. And continued to look and do little more as the man from Philadelphia went about out-hustling him. Pascal continually allowed Hopkins to get off first and now the former champion was settling into a rhythm and landing quick, clean shots. It was a Hopkins kind of fight. By the tenth Pascal appeared to be almost resigned to the outcome. He had a weary look on his face, the look of a man who was starting to question why he was doing what he was doing. He stumbled twice, neither fall ruled a knockdown by the referee, but it was obvious now his legs, along with his confidence, were weak, weaker than those of a man 18 years older. Pascal, spurred on by his cornermen, arguably did just enough to win the last two rounds, but it was far too little and far too late. 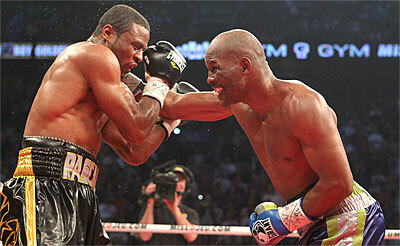 The fight belonged to Hopkins and even Pascal expressed no surprise when the unanimous decision was announced. Just before the scores were read, Hopkins did a few more push-ups and, as if we needed any further evidence to demonstrate how mentally dominated Pascal was, he joined Hopkins on the canvas and did a few of his own, his of the one arm variety. As if that mattered. As if there was still a battle of any kind, psychological or otherwise, left for Pascal to win. Another huge win for a future Hall of Famer. One can only hope the younger man will learn from all this, but it’s distinctly possible he may be finished as a top professional prize fighter. Rebuilding confidence is only possible with mental toughness and Pascal has shown he possesses little of that. 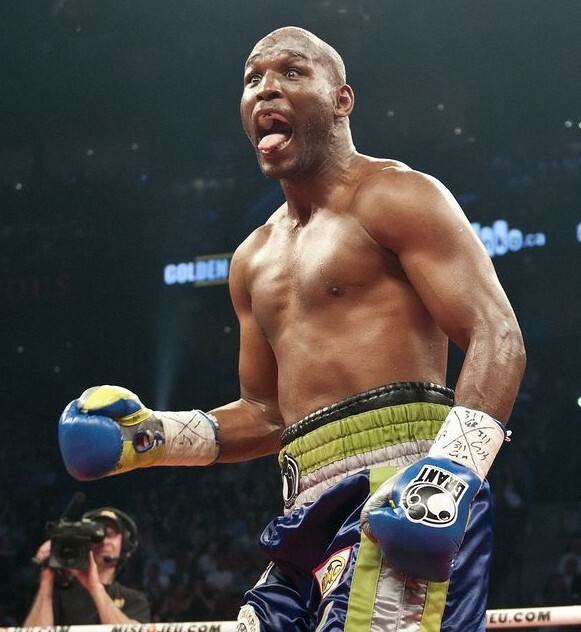 Losses to Froch and now Hopkins do not bode well for future bouts with the likes of Dawson, Bute or Ward.